Manuka honey has turned out to be an ally in helping you fight oral disease. In fact, Manuka, which originates in New Zealand, has become something of a medical panacea for treating ailments. Traditionally, honey has been used as a topical application to treat some skin conditions or abrasions. 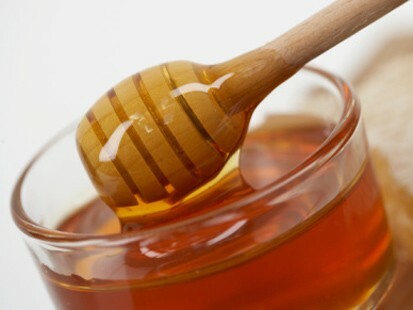 Honey has also been found to have antibacterial and antiseptic elements. 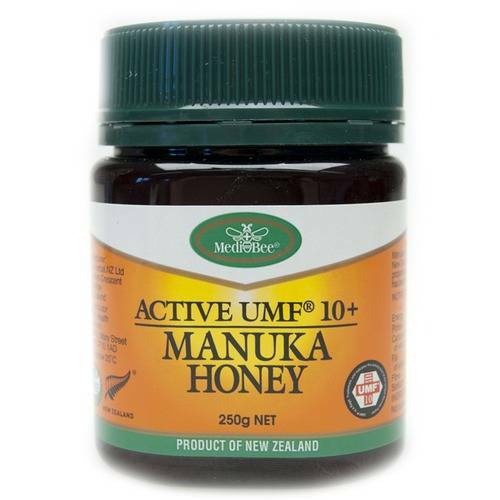 What makes Manuka honey so special is one of its unique elements, commonly referred to as UMF (Unique Manuka Factor), found in the Manuka bushes of New Zealand. This is good news for the 80% of Americans who might be suffering from gum disease! The antibacterial element found in Manuka protects your gums by killing the bacteria that can cause gum disease. And, as a bonus, Manuka also reduces plaque buildup which, in turn, also reduces the chance of getting cavities. But, as with everything else, moderation rules. Manuka honey is better for you than most of the processed honey sold in stores. Despite the benefits, however, and though it's delicious, don't splurge!